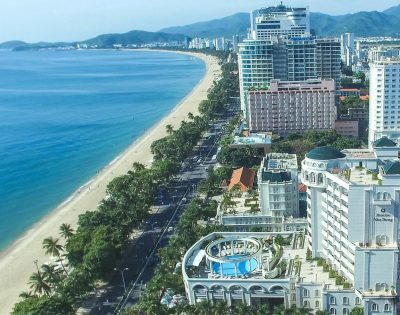 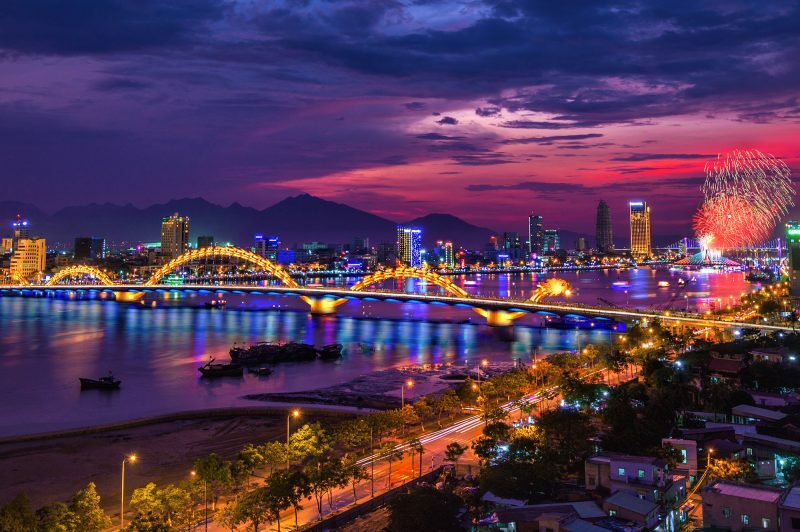 At 8.30am, our guide will welcome you at your hotel in Da Nang city. 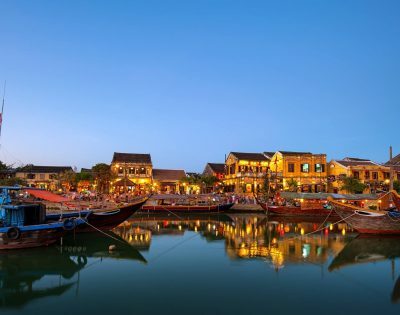 Transfer to Hoi An ancient town. 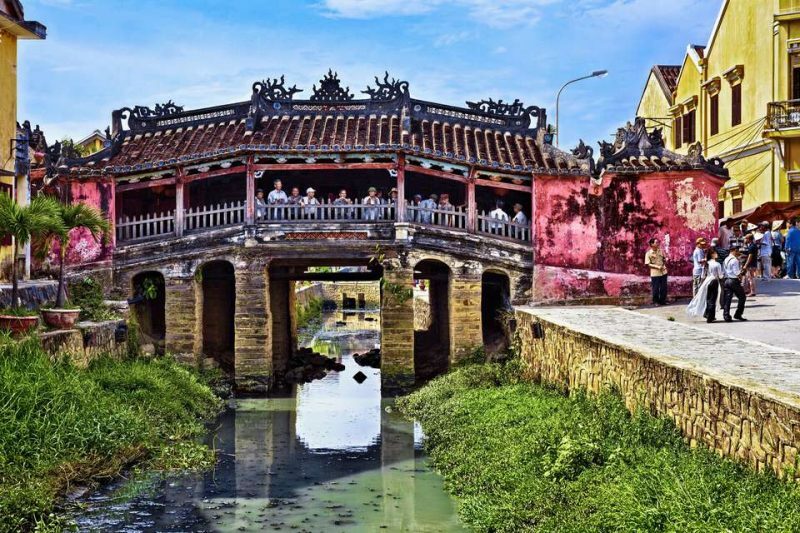 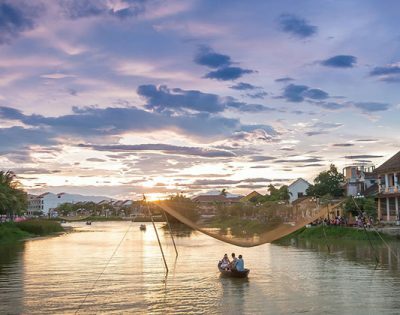 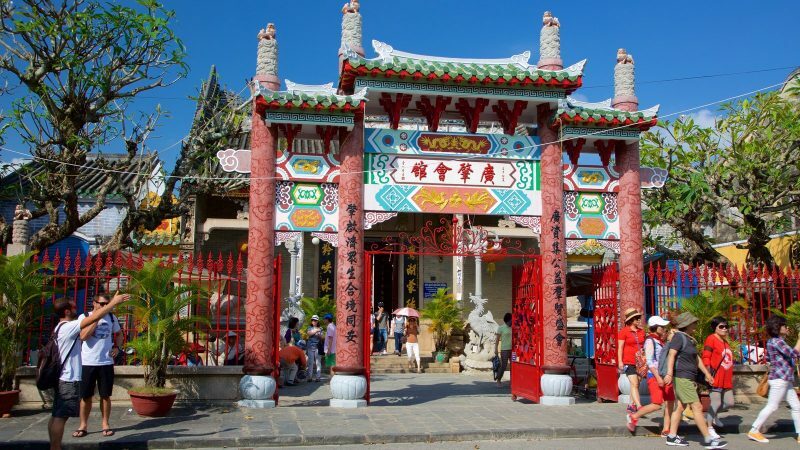 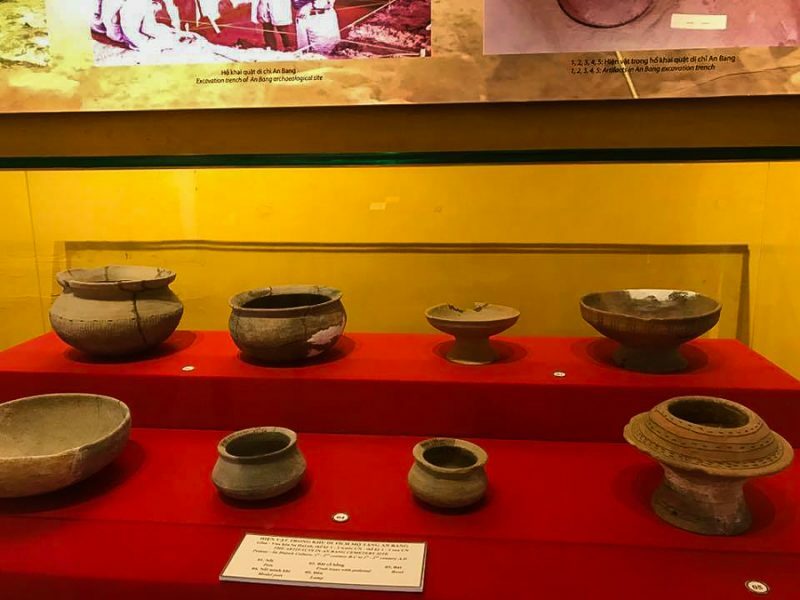 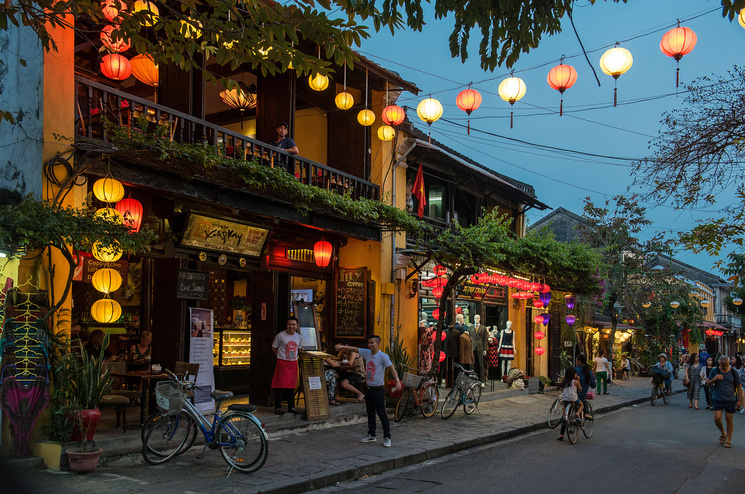 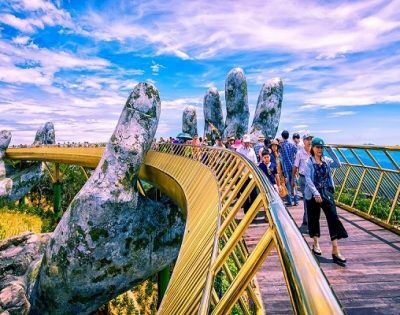 Wandering around old streets to visit this charming ancient town including the Japanese Covered Bridge, Chinese Assembly Halls, Sa Huynh Museum and the local market…to get knowledge about the cultural and historical values of Hoi An. 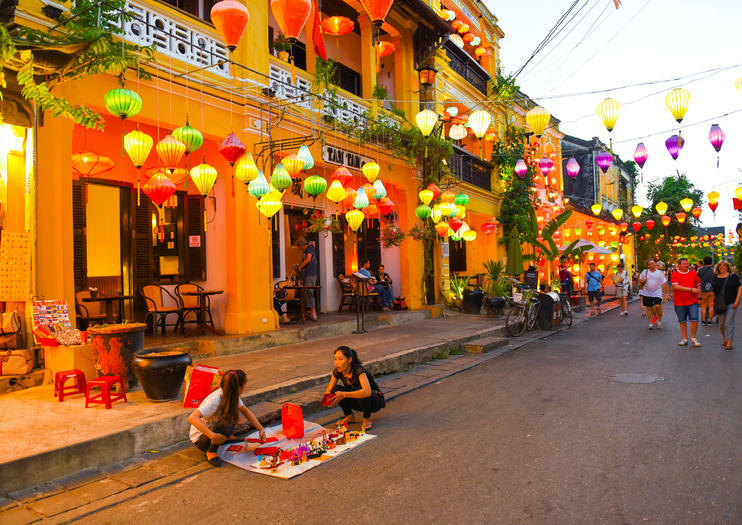 It is also a place for shopping and making tailor with reasonable price. 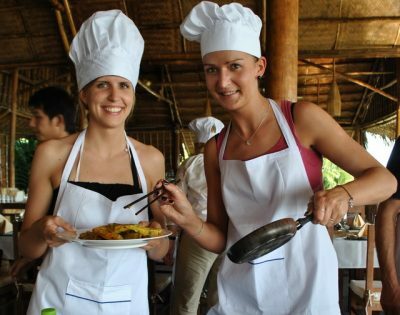 Transfer to Hoi An town and have lunch at local restaurant.